The two Taugwalders, father and son, shared the same first name: Peter. 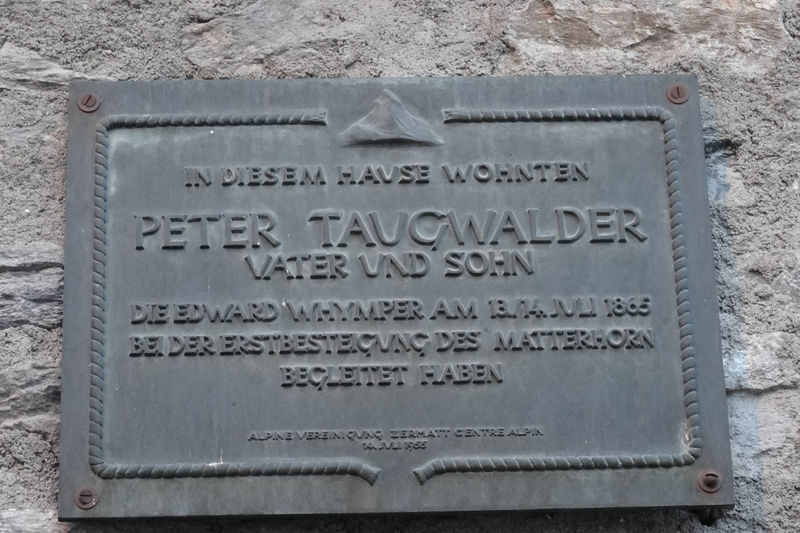 Taugwalder senior worked as a mountain guide, his son as a porter. The British mountaineer Edward Whymper had engaged the pair for his first ascent of the Matterhorn. Taugwalder senior successfully led the party of seven to the summit on 14 July 1865. Alongside his son and Whymper, the group included three Englishmen – Lord Francis Douglas, Charles Hudson and Douglas R. Hadow – and a guide from Chamonix, Michel-Auguste Croz. On the descent, the 19-year-old Douglas R. Hadow slipped, and as he fell, dragged three of the other climbers off the rock. Peter Taugwalder tried to hold them all with the safety rope but it snapped, sending four people to their deaths: Lord Francis Douglas, Charles Hudson, Douglas R. Hadow and Michel-Auguste Croz. Only Edward Whymper and the two Taugwalders, father and son, survived; they managed to return to the village of Zermatt unharmed. A rumour circulated that Peter Taugwalder senior might have cut the safety rope in order to save himself. The subsequent legal hearing, however, was unable to prove anything against him. He continued to work as a mountain guide in Zermatt for another couple of years, but the case weighed on him so heavily that he finally emigrated. In 2005, the rope manufacturer Mammut made a similar rope to the one used in the first ascent and subsequently declared “corpus delicti”. The company established that a hemp rope of the corresponding thickness can only hold 300 kg: insufficient by a long way to secure four people. Long after the event, then, Peter Taugwalder and Edward Whymper were exonerated. The news arrived too late for Peter Taugwalder. 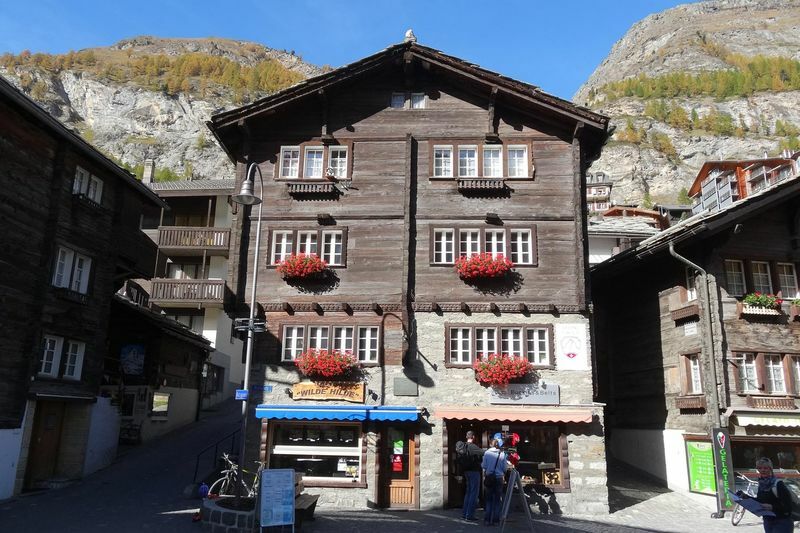 He only returned in old age to Zermatt, where he died.